The list of the twelve finalists of the Romanian selection has just been completed after tonight's second semifinal of Selecția Națională 2019. Selecția Națională 2019 continued tonight with the second semi-final. Twelve acts participated in tonight's show, six of which received the ticket for next Sunday's National Final. Five finalists were chosen by the jury and the sixth one through televoting. Letiția Moisescu and Sensibil Balkan – "Daina"
12 songs competed in each of the two semi-finals, held in Iași and Arad. 5 finalists were selected by a jury while 1 finalist will be selected via televoting. 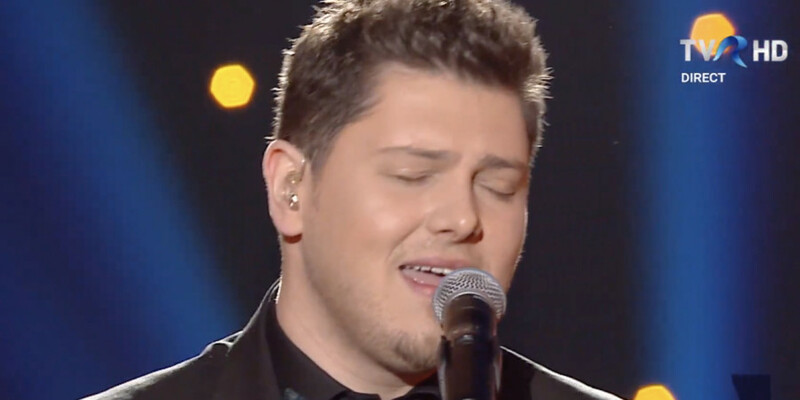 The Romanian broadcaster TVR has the option to award one wildcard for the final.